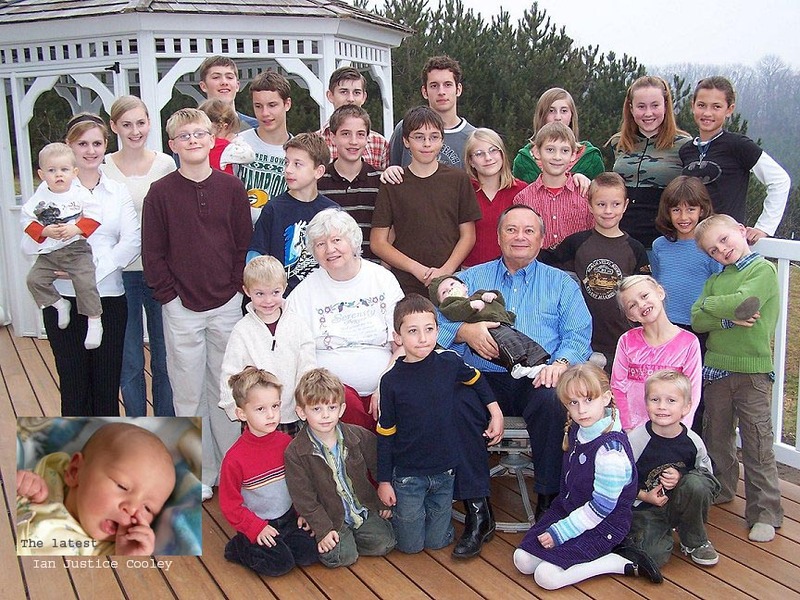 BIO: Married for 57 years, my wife and I have eight children, 30 grandchildren, and 4 great-grandchildren. I taught school for 33 years before retiring having BS and MS + degrees in Physics, Chemistry and Math. I have also pastored for 15 years and am now semi-retired. I have studied and taught prophecy for years but, I am concerned that so many I talk to have little understanding of the topic, even though it makes up about 1/3 of the Bible. There are some who use prophesy to make money or gain a following causing many to just turn off the subject. There are others who leave the impression that their interpretation is the only way to understand prophetic events. While this may be true in some instances, we mostly don’t know for sure until they happen. This is unfortunate as God gave prophesies in His Word to help us in the day we live in. Some prophesies are hard to understand because they are time-sensitive, meaning as we approach the time of their fulfillment, they become more clear to us. However, if we don’t know what they say their lessons and warnings will be lost to us. This is the main reason I have started this blog. I hope it will be a blessing to you. I examine this subject in detail at “The Rescue of the Bride” http://october-5-2017.com The Great Sign of the Woman appears on September 23, 2017. However, the important date is October 5, 2017. The Sixth Seal will be opened and The Red Dragon will appear on October 5, 2017.